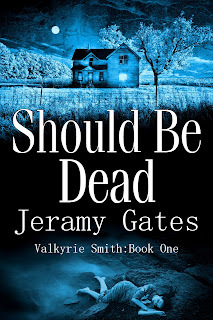 Valkyrie Smith promo: Should be Dead only $0.99! 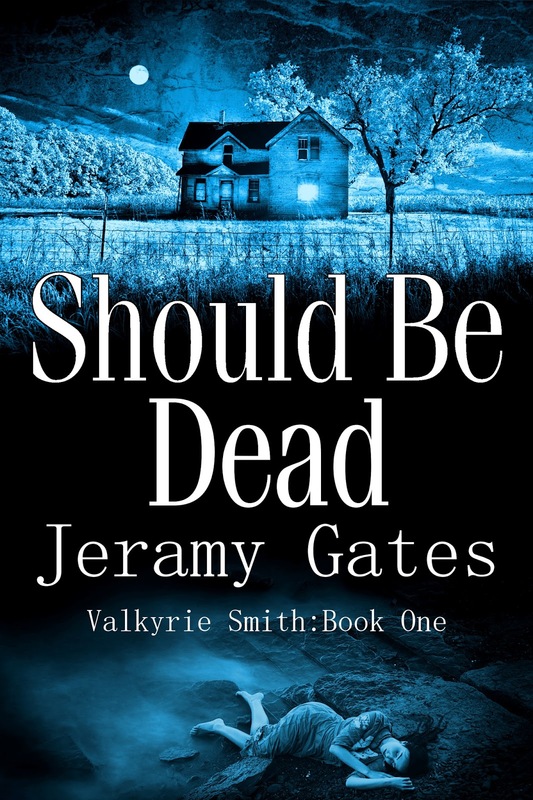 I'm running a promotion on book one of the Valkyrie Smith mystery series. I've dropped the price on Should be Dead to just $0.99 US (equivalent pricing in international markets). If you're a mystery/thriller/suspense fan and haven't checked out this book, you need to! If you're already a Valkyrie fan, by all means pass this link on to your friends. Valkyrie is exclusive to Amazon right now, so you won't find this offer anywhere else. Here's the link: https://www.amazon.com/dp/B018RERKLW Click here for UK, Canada, and Australia. Valkyrie Smith should be dead. None of the killer’s other victims have survived. Now, after years of recovery and preparation, she is going after the man who killed her family and left her for dead. After a series of missed opportunities, Valkyrie finally has her chance. An anonymous phone call informs her that the man she has been hunting has surfaced in Sequoia County, a rural California landscape of redwood forests, vineyards, and isolated coastlines. Valkyrie knows it could be a trap. She doesn’t care. Armed with her skills, her intellect, and her determination, Valkyrie heads straight into the heart of danger. She thinks she’s prepared for anything. She’s wrong. Last but not least, look for book 3 in the He said, She said Mystery Series coming soon. Watch this space for updates. Thanks everyone!